TransmedAcademy, powered by EATRIS, is offering both online and face-to face training activities on Translational medicine to anyone interested! We have developed a series of webinars on Neuroimaging and we are planning to expand our catalogue soon. We are also building our own E-learning platform for you to enable you to access our free online course(s). Complementary to our online training catalogue, we also offer a special ‘Translational Medicine Explained’ Winterschool, in short TMex. The TMex Winterschool consists of an introductory e‑learning (~12 hours student investment time) followed by a 5-day face-to-face workshop. The course is intended for PhD students in the second half of their PhD and early postdocs who are involved in biomedical research wanting to learn more about Translational Research and Medicine development. The TMex Winterschool builds on the experience of the C-COMEND and ENLIGHT-TEN courses on translational research and medicine development which in 2016, 2017 & 2018 delivered three highly valued courses. 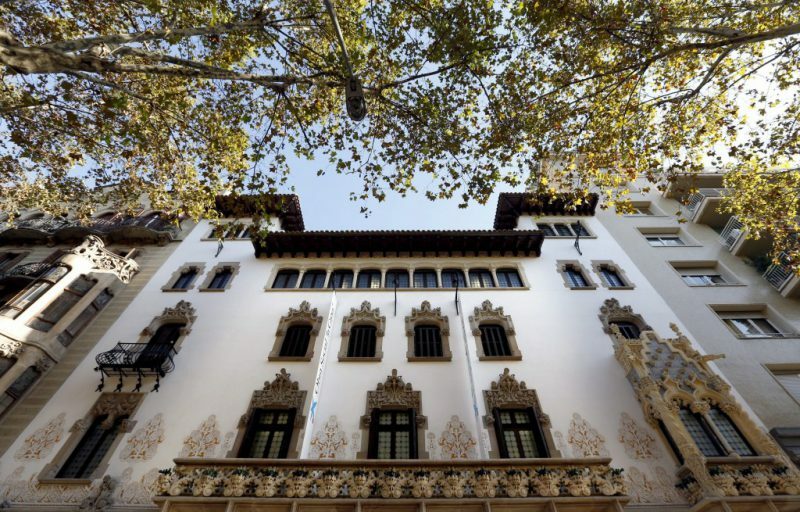 TMex is kindly supported by La Caxia Foundation and the Vall d’Hebron Research Institute (VHIR) and will be hosted in one of Barcelona’s great Catalan Modernisme gems: the Palau Macaya (Passeig de Sant Joan 108, Barcelona, Spain). Registration now open! Please submit your application documents here which will be reviewed by a selection committee. We will let you know whether you have been accepted within 14 days of your application. There are only 30 seats, so we recommend applying early. The registration will close on June 1st 2019. Additional information on the course can be found here. In case of questions, please send your email to rosanvegter@eatris.eu. EATRIS and NEURATRIS have joined forces in organizing a series of webinars on Neuroimaging in November, covering the usage of CEST-MRI, optical imaging, PET and Ultrahigh Field MRI in neurodegenerative diseases and their potential application in translational medicine. Please view the recordings of these sessions down below . EATRIS is currently building an Elearning platform for future online courses. Stay tuned! 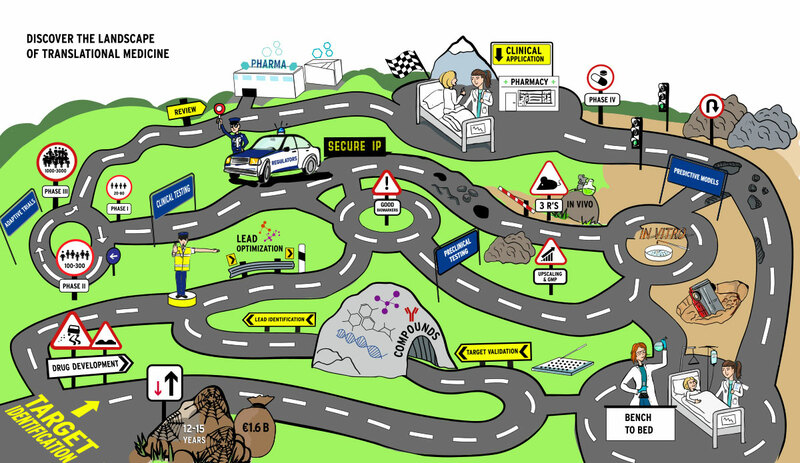 Discover our interactive map "the Landscape of Translational Medicine"